In Parshas Vayishlach we read of Jacob's nighttime struggle with a mysterious antagonist who attacked him and struggled with him until just before daybreak. When the "man" saw that he could not defeat Jacob, he dislocated Jacob’s hip joint. He then said to Jacob (Genesis 32:27), “Let me go for the dawn is rising.” Jacob said, “I will not let you go unless you bless me.” The man then told him that he would no longer be called Jacob but Israel, for he had become great before God and man. Jacob then asked for the man’s name but he refused to reveal it. The Sages tell us that the mysterious antagonist was an angel, specifically שרו של עשו – the ministering angel of Eisav - who is also identified as the שטן (Satan) and the יצר הרע (yetzer hara - "evil inclination"). This struggle therefore symbolized the basic struggle between good and evil that takes place on many different levels. This raises the obvious question as to why it happened that the very same day that the angel struggled with Jacob was also the very first time that the angel ever sang before God? The Koznitzer Maggid (R' Yisrael of Koznitz, d.1814) explains (בשם חכם אחד), that an angel only gets to sing before God when it has fulfilled its purpose of existence. As we mentioned above, the angel that fought with Jacob was the yetzer hara - the so-called "evil inclination" - that tempts man to sin. The struggle between Jacob and the angel was therefore not a simple, physical wrestling match, but an attempt of the yetzer hara to seduce Jacob to sin in some manner. However, the ultimate purpose of the yetzer hara is not actually to cause us to sin, but to tempt us to sin and be defeated! Thus, when Jacob succeeded in completely defeating the yetzer hara he enabled it to finally fulfill its true purpose, and the angel got to sing before God for the very first time. "Thy name shall be called no more Jacob, but Israel; for thou hast striven with God and with men, and hast prevailed." Can you explain the difference if any between "striven" and "become great"? Where did your translation come from? Also, where did the sages talk about שרו של עשו? Genesis 32:29 (not 27) is a classic example of a verse that is extraordinarily difficult to translate. In fact, I did not include a translation of the verse in my post, just a rough paraphrase. 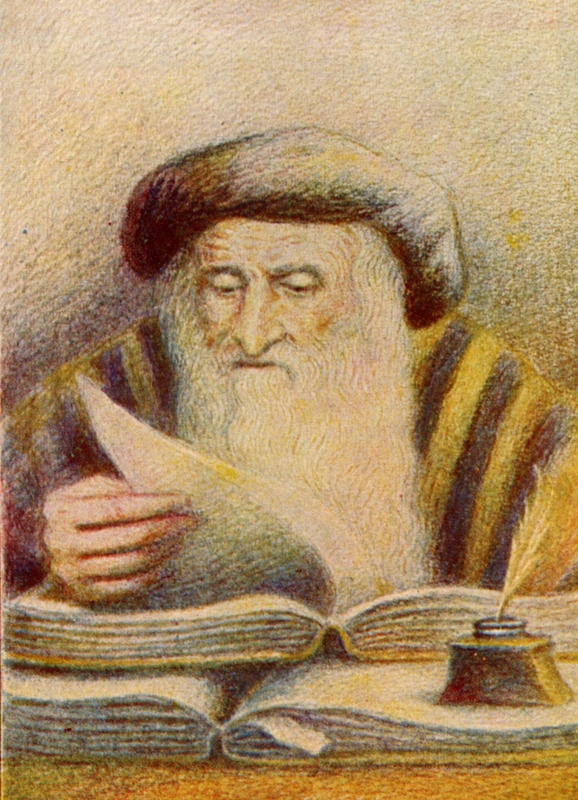 The difficulty lies in the second half of the verse, "כי שרית עם אלהים ועם אנשים ותוכל." The old JPS translation (which is the one on Mechon-Mamre) translates this as. "for thou hast striven with God and with men, and hast prevailed." In any case, the critical word in the verse is "ושרית". JPS (and many others) translate this as "you have striven." If we follow this translation, then - at least from a peshat perspective - we are forced to say that "עם אלהים" does not mean "with God" but either "before God" (R' Saadia Gaon) or "with an angel" (Radak). In my post, I followed this approach because, in my opinion, even according to the other opinions, in the final analysis the point of the verse is that Jacob had indeed become great. Chazal identify the angel as שרו של עשו in Breishis Raba 77:3 and Tanchuma (Vayishlach 8).